DAVOS – January 19, 2017 – Mastercard and George Soros announced plans to explore creating a social enterprise to apply commercial strategies to deliver a positive impact on society. Called Humanity Ventures, the enterprise could catalyze and accelerate economic and social development for vulnerable communities around the world, especially refugees and migrants. 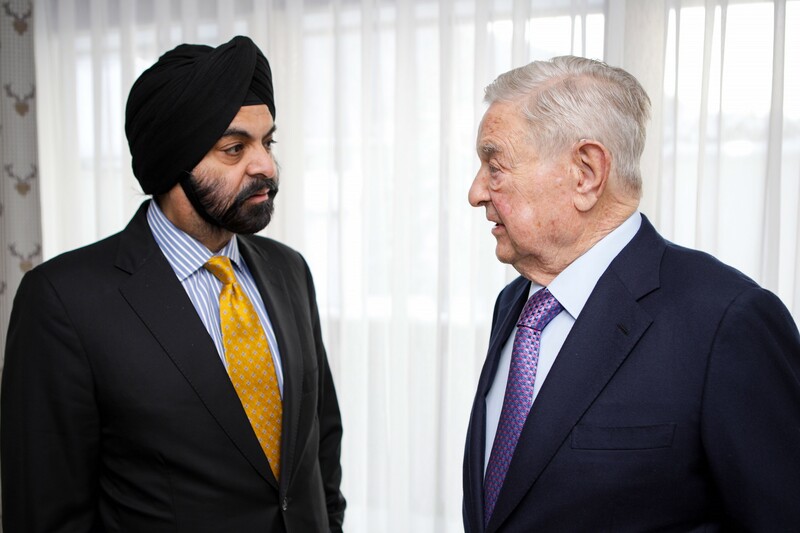 Mastercard CEO Ajay Banga and George Soros met at the World Economic Forum announcing plans to explore creating a social enterprise to apply commercial strategies to deliver a positive impact on society. Pervasive joblessness, lack of access to healthcare, inadequate education, and financial exclusion afflict people in both developed and emerging economies. Despite billions of dollars of humanitarian and development assistance every year, millions of people remain marginalized. 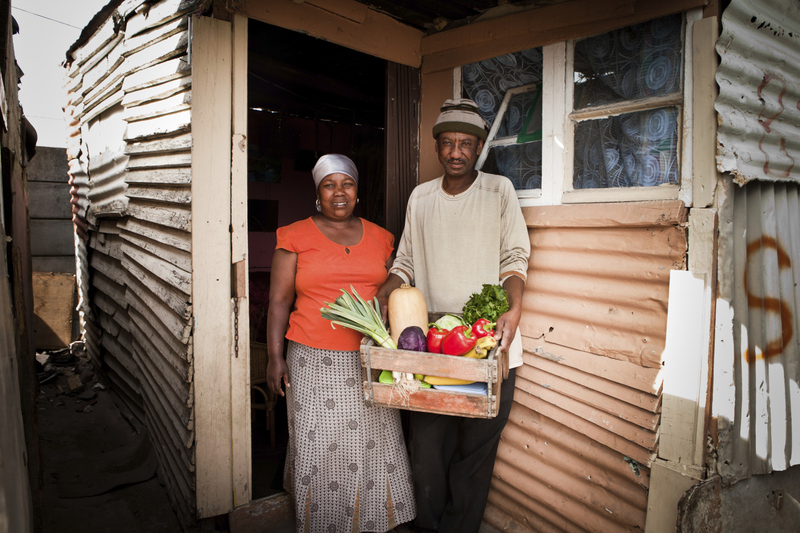 Mastercard and George Soros believe that private sector capabilities coupled with strategic, long-term investments can spur development and transform life for the underserved. Last September, George Soros announced that he is earmarking up to $500 million for private investments that will improve capacity to address the challenges that migrants, including refugees, and their host communities face around the world. Humanity Ventures would be part of that initiative. Mastercard delivers innovative payments, data, and identity solutions which empower the underserved all over the world. These tools improve the lives of refugees and migrants by forging better economic and social ties with local populations. Operating as a standalone entity, Humanity Ventures would initially combine solutions designed to expand access to healthcare and education, foster local economic development and entrepreneurship, and enhance the delivery of aid. One such solution is the Mastercard Aid Network, an award winning digital voucher platform designed in partnership with humanitarian organizations. With the creation of Humanity Ventures, Soros could invest up to $50 million to make these solutions even more scalable and sustainable. The social enterprise could also serve as an incubator and accelerator for smaller projects committed to mitigating the migration crisis. Designed to combine the need for business returns with social impact, Humanity Ventures would also act as a new model for how civil society, governments, and the private sector improve quality of life and drive economic growth. George Soros is founder and chairman of Soros Fund Management and the Open Society Foundations. Born in Budapest in 1930, he survived the Nazi occupation during World War II and fled Soviet-dominated Hungary in 1947 for England, where he graduated from the London School of Economics. Soros has been active as a philanthropist since 1979, when he began providing funds to help black students attend Cape Town University in apartheid South Africa. The Open Society Foundations today operate in more than 100 countries with an annual budget of roughly $800 million to promote the values of open society– freedom of expression, transparency, accountable government, justice and equality.